Neoliberalism is in decay. It has been since the 2008 financial crisis. The Tory-Lib Dem Coalition tried to rehabilitate it under the guise of austerity. But the policy program, instigated by Thatcher and continued by Cameron, of far-reaching privatisation and deregulation is haemorrhaging popular support. 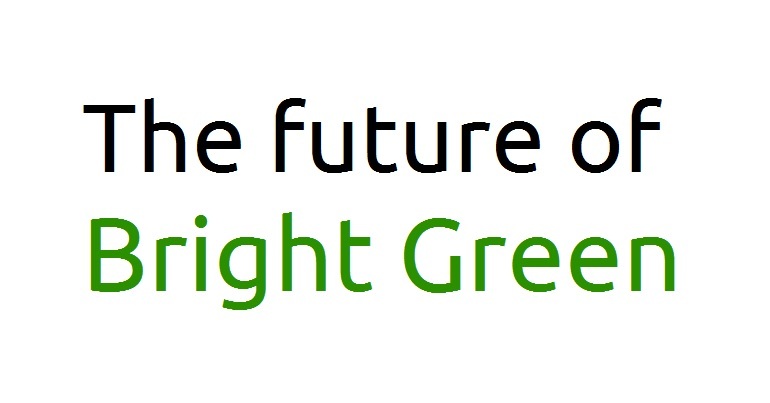 An economy based on public ownership and democratic control of industry and services is the insurgent alternative. Research by pollsters including YouGov and Survation have made the popularity of public ownership clear. 83% of people support bringing water into public ownership, and there are similar levels for education and energy at 81% and 77% respectively. We Own It list on their website the majority support for public ownership of buses, council services, education, national assets, healthcare, parks, prisons, Royal Mail and social care. Making the case that we should own and run these most basic services is straightforward. Of course they should not be left to markets and the profit motive. However, our sites should be far more ambitious. We want it all. The principles underpinning public ownership and democratic control of the economy should be extended to all industries and services. Regardless of the sector, it is workers and users who know best how to manage it and its long-term interests at heart. Workers always deserve to receive the full fruits of their labour rather than half of it being siphoned to the pockets of a distant ruling class. 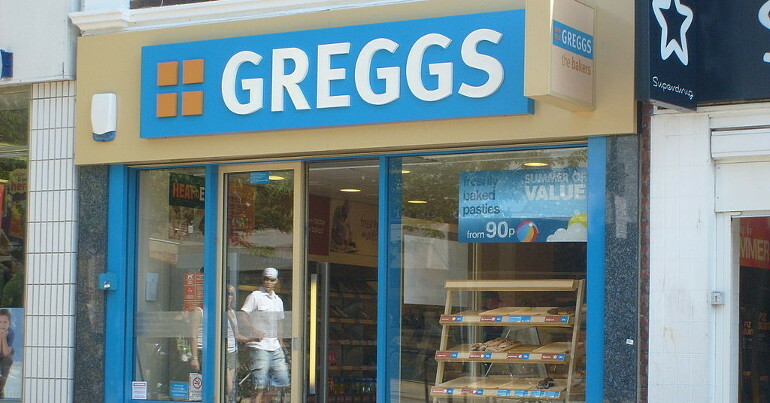 Many have written or memed with varying degrees of irony on our desire to nationalise Greggs and Wetherspoons. There proposals are serious. Public ownership could revitalise sectors commonly understood as being ‘naturally’ disposed to organisation by market forces. Food poverty is a crisis afflicting 21st century Britain. By removing the profit motive from the provision of food, a National Food Service could deliver fresh vegetables to every household and provide free, healthy lunches to every worker. 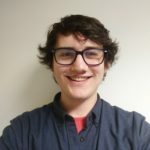 As we transform agriculture to work for people and planet, the National Food Service could guarantee a living wage for all workers while structurally reducing demand for meat and other carbon-intensive food stuffs through its basic provisions from schools and hospitals to the People’s Wetherspoons and universal basic veg boxes. Tech giants like Facebook, Amazon and Google have used their scale to connect us globally and make our digital lives dynamic and efficient. But as the profit motive drives their innovation instead of the social good, we are subjected to invasive advertising and algorithms cultivating addiction to these platforms. If they were publicly owned and run by workers across borders we could build global platforms that don’t actively harm users’ health while harnessing data to innovate the provision of services rather than profit tech billionaires. We should be clear that the companies we bring into public ownership do not deserve compensation, though they will demand it. They have stolen enough from us already. They’ve taken our common wealth, our land, the fruits of our gruelling work, our climate stability and our social cohesion. If anything, they should be paying us. Though I fully support the politics of Clause 4, sat in the meeting I couldn’t muster the same passion for its restoration as other members. The nostalgia and sense of tradition is significant for those who were around when Blair removed it. 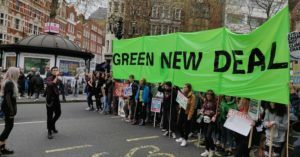 For anyone who has become politically active in the last 20 years – especially those enthused by Corbyn since 2015 – the same resonance is lacking. As was stated by a member at the meeting, Clause 4 is just words on paper and far from ideology woven through policy. The left is no longer a niche in Labour. We’re on the verge of government. This means we must eschew the fundamentalism of nostalgia for socialist history and reliving old battles. We need socialist strategy to make the case for an expansive vision of public ownership of the economy to the 21st century. 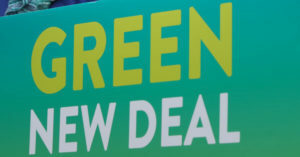 The Green New Deal is one framework through which we can make the case for the spirit of Clause IV in the language of today’s biggest challenges: climate breakdown, racial and gender injustice, poverty and rising economic inequality. By drawing on consistently relevant ideas from the past, we can look to the future and articulate a vision for a society where our basic needs are met, our most ambitious desires fulfilled and it’s all underwritten by a stable climate. Taking ideas like nationalising Greggs and Wetherspoons out of the meme world and into the policy world with the proposal for a National Food Service, we can playfully lay claim to the future. When it comes to what the public should own and control, nothing can be off limits. It’s the only future on offer.